Join this hands-on session to get some how-to's for coming up with new ideas and products. Techniques for using the voice of the customer in ideation for new products, services, strategies, or marketing. 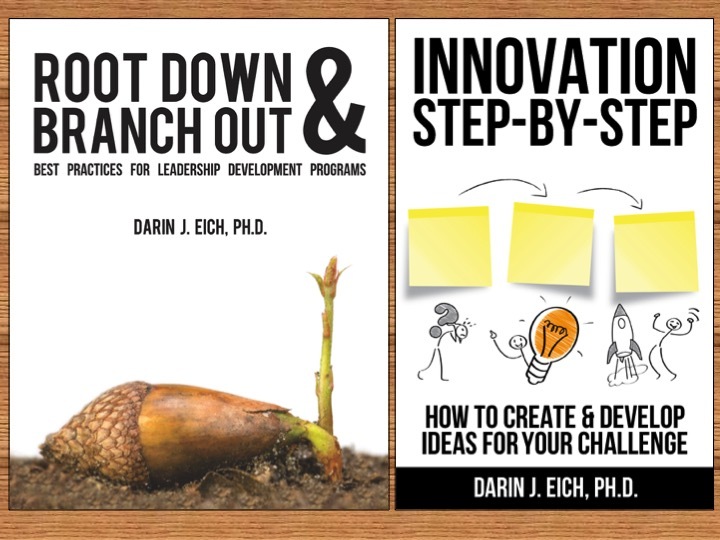 Innovative & systematic approaches to creativity, idea development & validation…in person and online. 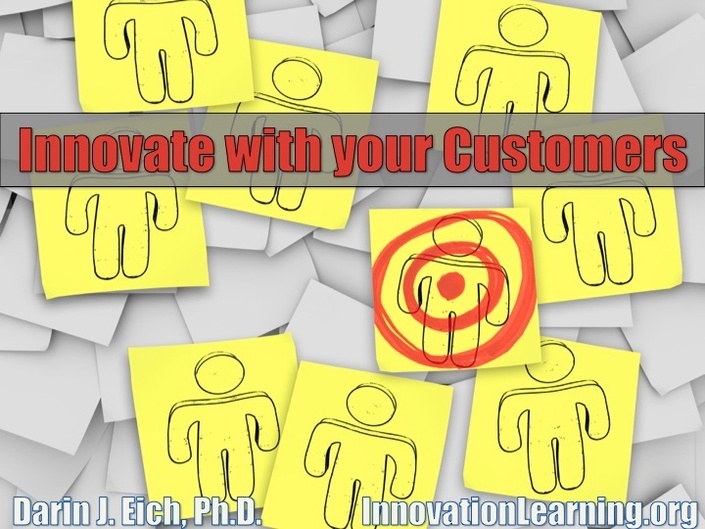 How to build off of consumer insights and focus groups to offer better brainstorming and innovation sessions within your organization or as a consultant.